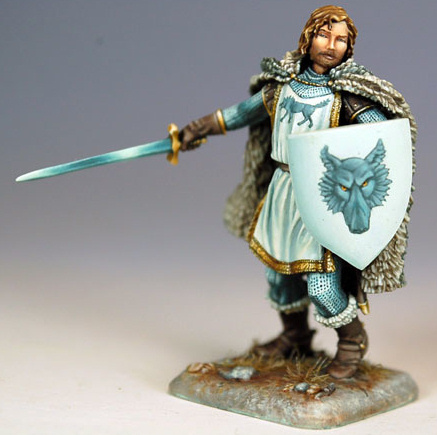 Dark Sword Miniatures just keeps rolling along, releasing one terrific figure after another in their “George R.R. 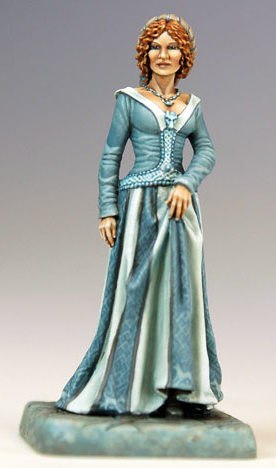 Martin Masterworks” range of figures, based on the characters from my fantasy series, A SONG OF ICE AND FIRE. It has been a long time (November 2007, to be precise) since we last updated you about the miniatures here on my news page (though I have mentioned them from time to time on my Not A Blog), so we thought we’d give you a look at some of the latest releases from the good folks in Minnesota. 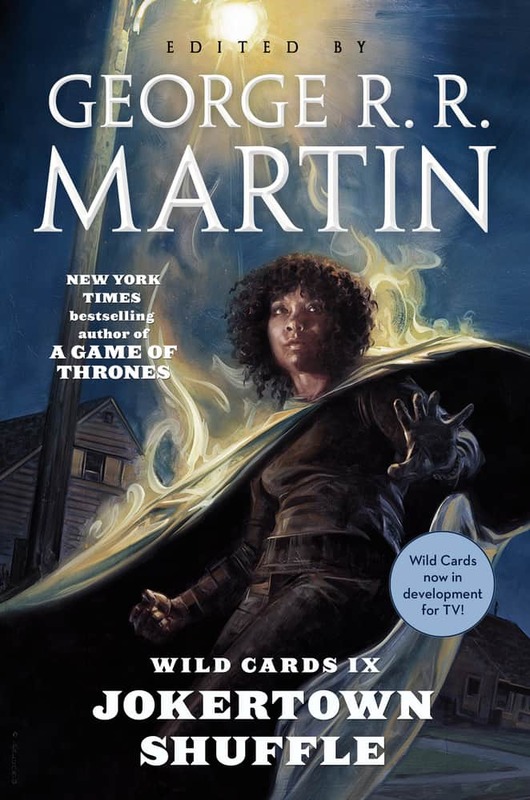 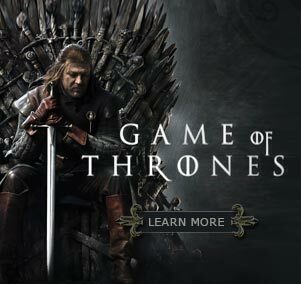 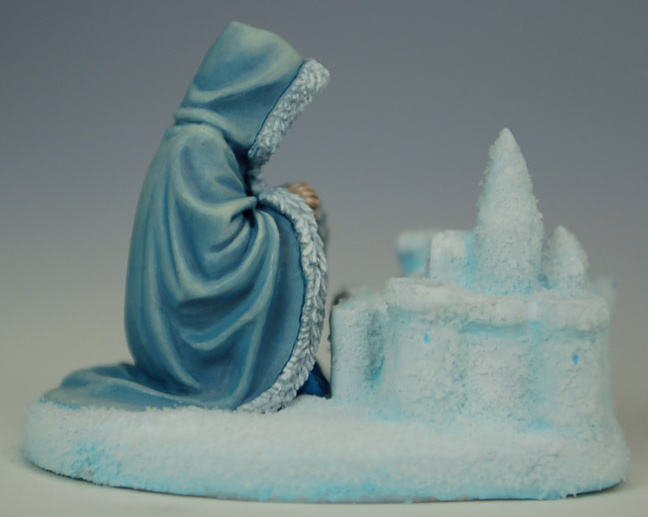 The newest batch of releases includes Arya, two versions of Sansa (one building her snow castle), Robb Stark (the Young Wolf), Lady Catelyn, and Brienne, Maid of Tarth. All the figures were sculpted by the incomparable Tom Meier, who’s simply The Best. 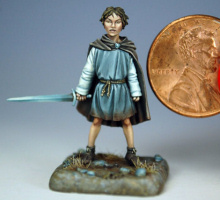 They are cast in pewter in 32mm scale and go well with Dark Sword’s other fine ranges, based on the artwork of Larry Elmore, Keith Parkinson, and other renowned fantasy artists. 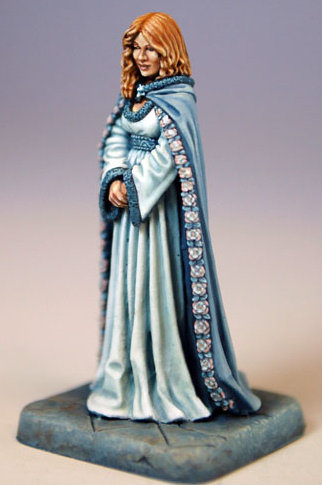 It should be noted that all these miniatures come unpainted, and will need to be cleaned, assembled, primed, and painted. 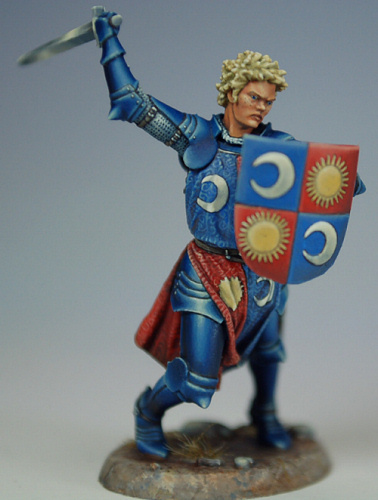 The painted samples shown here are for purposes of display only, and were done for Dark Sword by the talented Marike Reimer of Destroyer Minis. 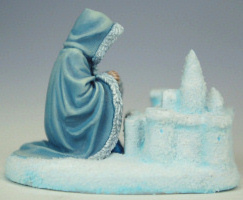 Check out some more samples of her painting skills on her website at http://www.destroyerminis.com/. 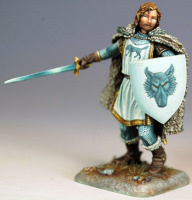 To see the entire range of figures, including more Tom Meier sculpts and some gorgeous wildlings and ironborn figures from Jeff Grace, visit Dark Sword’s own site at http://darkswordminiatures.com/.